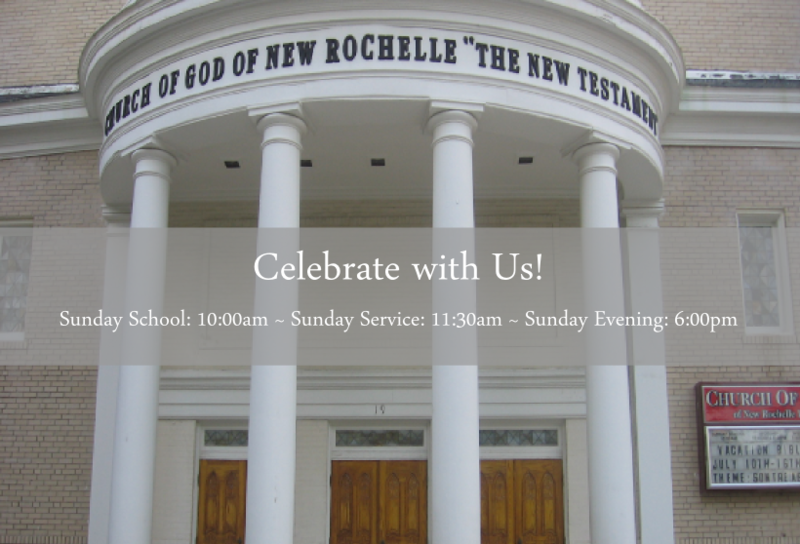 Welcome to the Church of God of New Rochelle Inc. website. We are so grateful you have taken the time to visit our site. 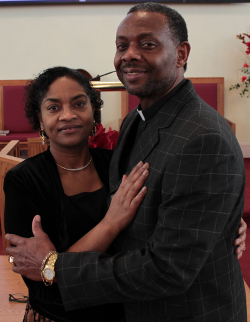 We are a Christ centered, Bible centered, multi-cultural, multi-national, and multi-lingual congregation. We are being held together by one common story, the story of Jesus Christ. We believe that He is the Savior who shed his precious blood on the cross. He died, was buried, but on the third day, he rose again. Today he sits on the right hand of God the Father as Mediator and Intercessor. From hence he will come again to receive unto himself, His Church. At the Church of God of New Rochelle, we are engaged in the process of preparing men and women to be ready for the Lord Jesus Christ. In doing so, we minister to the whole person in order to grow into spiritual maturity, fruit-bearing according to Galatians 5:22-23 (the fruits of the spirit). 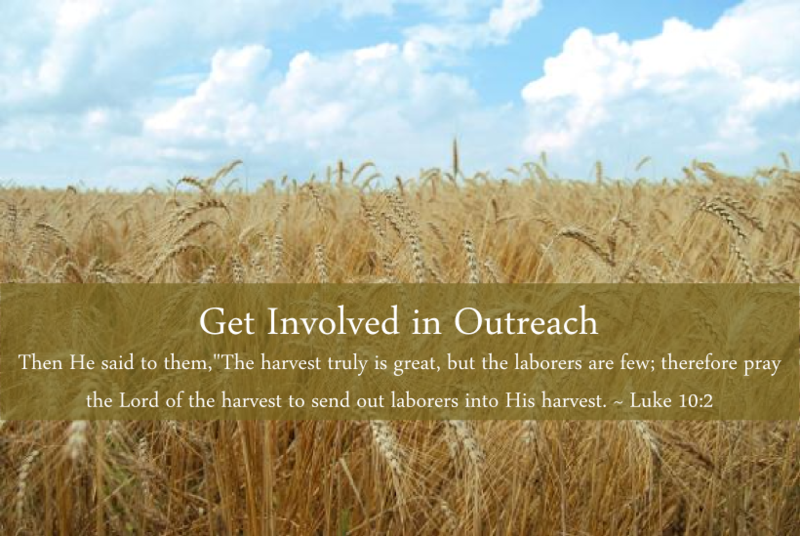 We kindly invite you to take a quick look at our list of ministries that we currently undertake. 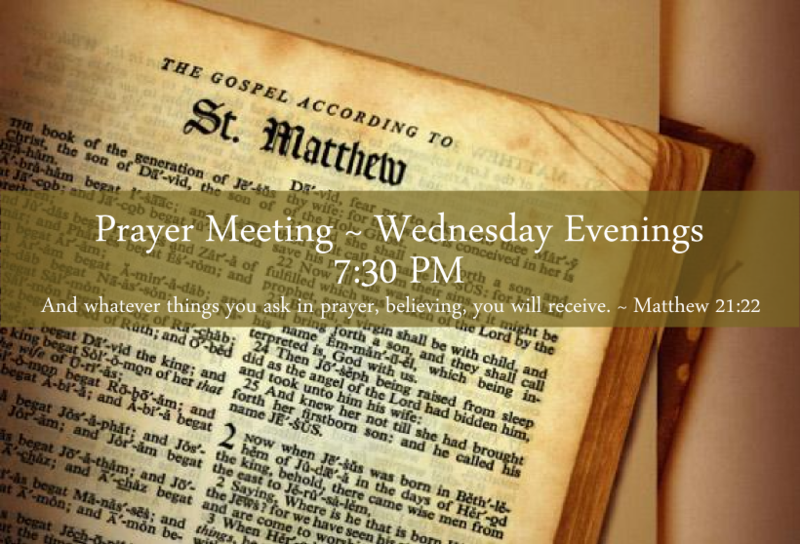 We also invite you to visit with us; you will certainly enjoy the worship experience and our open fellowship. Thank you for your time and God richly bless you.